The adoption of a unified set of rules has been the most eagerly awaited product of the merger of NASD and NYSE regulation into FINRA. LexisNexis editorial staff tracks this serial publication of the Conduct Rules with a chart mapping the NASD and NYSE legacy rules to the new FINRA rules, including policy discussion, and expert commentary by Melvyn G. Moseley, Jr., a partner with Warner Norcross & Judd, LLP. Soon after the merger of NASD and the regulatory operations of NYSE in July 2007, FINRA embarked upon the daunting task of combining the legacy NASD and NYSE rulebooks into a single set of unified rules. The new, consolidated FINRA rules attempt to eliminate duplicative or obsolete rules, harmonize conflicting ones, streamline the rule text, and group rules into a more logical organizational framework. 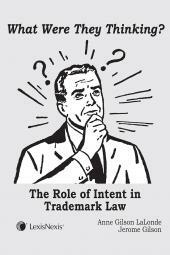 More ambitiously, FINRA is also exploring the feasibility of incorporating a "principles-based" approach for certain areas of regulation, as well as a "tiered" strategy for certain rules, according to firm size, business model, and type of customer (i.e., retail or institutional). 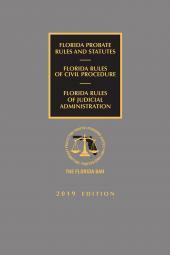 Consequently, some rules will be incorporated nearly verbatim into the Consolidated FINRA Rulebook, others will be revised significantly, and some will be deleted in their entirety. To facilitate the transition to the new rules, FINRA created three conversion charts that map NASD and Incorporated NYSE rules to the new FINRA rules that will replace them, and vice versa. However, the FINRA conversion chart does not give any indication of the scope of the revisions to the existing rule language or the rule's subject matter coverage. To fill this gap, Matthew Bender has created a pamphlet that focuses on the Conduct Rules, and includes policy discussion to support the shift to a principles-based approach, and a chart that maps the substantive relationship between the transitional and consolidated rules. 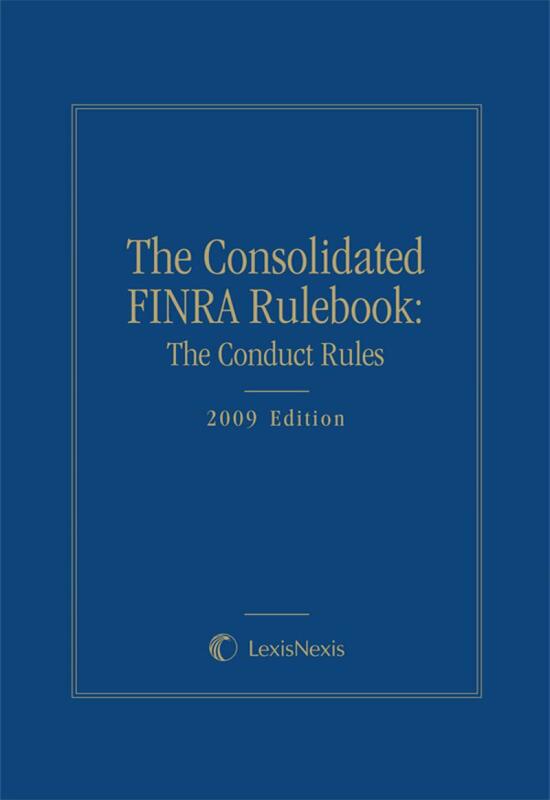 Instead of a numbing procession of rule numbers, scrolling across roughly 20 pages in the FINRA charts, our chart presents a more concise - and incisive - overview of the rules consolidation process. 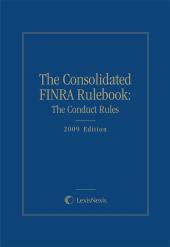 In addition to tracking the "conversion" of NASD and NYSE rules into FINRA rules (the first three columns), the chart provides a succinct summary of the notable changes to the former rules that have been effected by the consolidation process (the fourth column), along with expert commentary by Melvyn G. Moseley, Jr., partner, Warner Norcross & Judd, LLP.